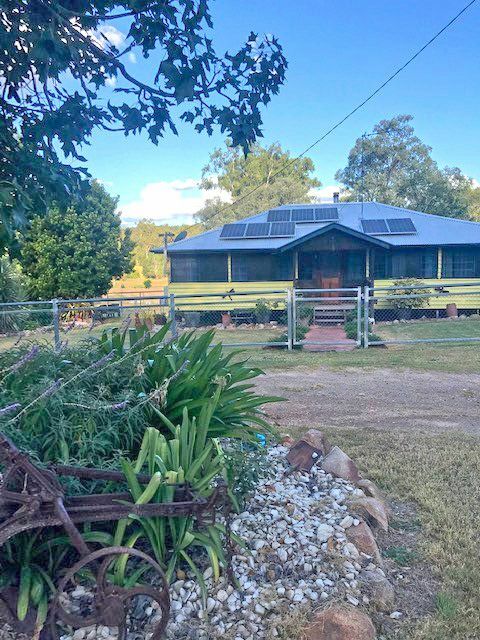 This property is perfect for the horse lover with two round yards, stables and stallion yards on the edge of Eidsvold. There are so many extras included with the sale. Be quick to inspect!